With oil staying below $40 a barrel, US oil companies are defaulting on loans and filing for bankruptcy. At the same time, Russian oil firms have managed to withstand double pressure. 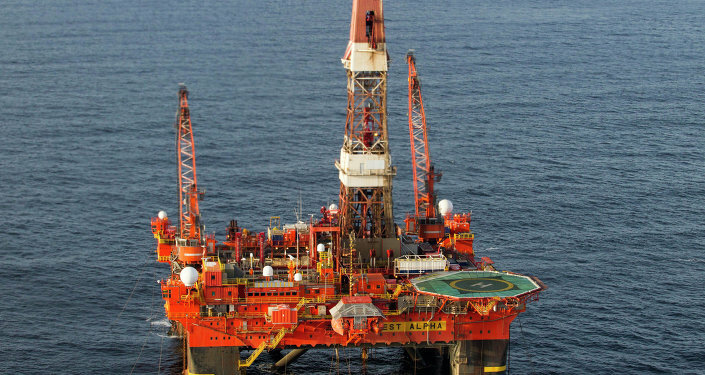 Unlike American firms, Russian oil companies are showing unprecedented endurance. They have managed to survive cheap oil and Western sanctions, Forbes analyst Kenneth Rapoza wrote. "US energy companies are defaulting on loans and filing for bankruptcy protection as oil prices stay under $40. But their peer group in low cost Russia has managed to survive the double whammy of cheap oil and Western sanctions that have banned them from European and American finance," the article read. Citing Fitch and Standard & Poor’s rating, the author assumed that low oil prices will not lead to downgrades among Russia’s major energy companies. By comparison, according to S&P, US oil and gas sector accounts for 29 percent of total distressed debt in the country. The United States’ oil and gas sector has the second-highest sector distress ratio at 79.6%. That is worse than the 2009 distress ratio of 70%, Rapoza wrote. According to S&P, in the last month, such US firms as Energy XXI Ltd, Denver Parent Corp., PetroQuest Energy Inc., and Chaparral Energy have all defaulted or entered into a debt exchange agreement with creditors. 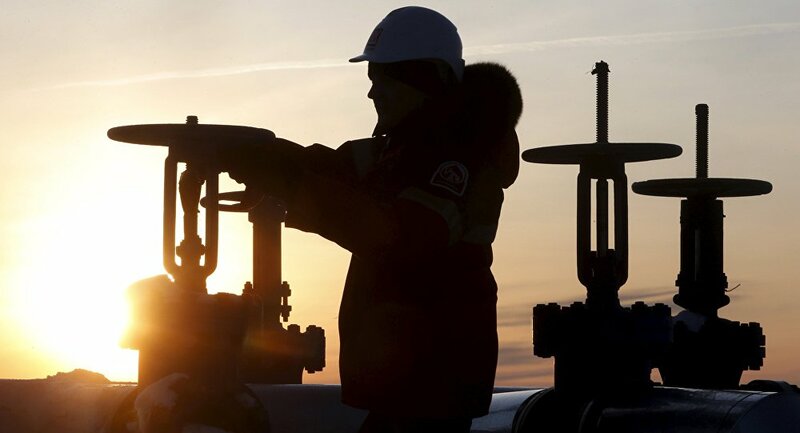 At the same time, Fitch announced that the credit rating of Russian companies like Gazprom Neft and Novatek will remain unchanged in the next 6-12 months. The analyst added that the decision by the Russian Central Bank to let the ruble free-float in 2014 was wise. Despite the fact that the weaker ruble has not been good for inflation it has helped Russian energy companies. The devaluation of the national currency boosted ruble-denominated oil incomes. "Russia has been protected from the full impact of weaker oil prices by a devaluation of the ruble," Moody’s said.